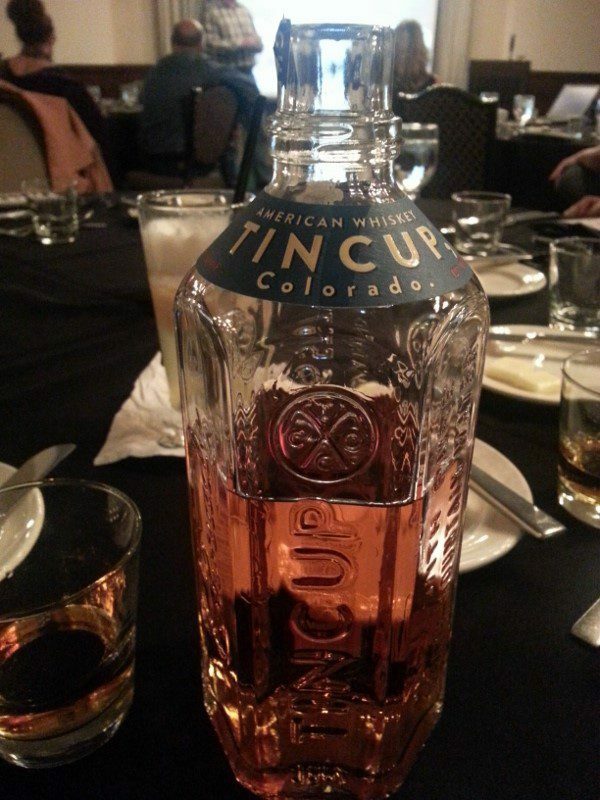 TINCUP is an American style whiskey that honors the history behind Colorado’s first whiskey drinkers, the mid-19th century miners who partook in the state’s gold rush. 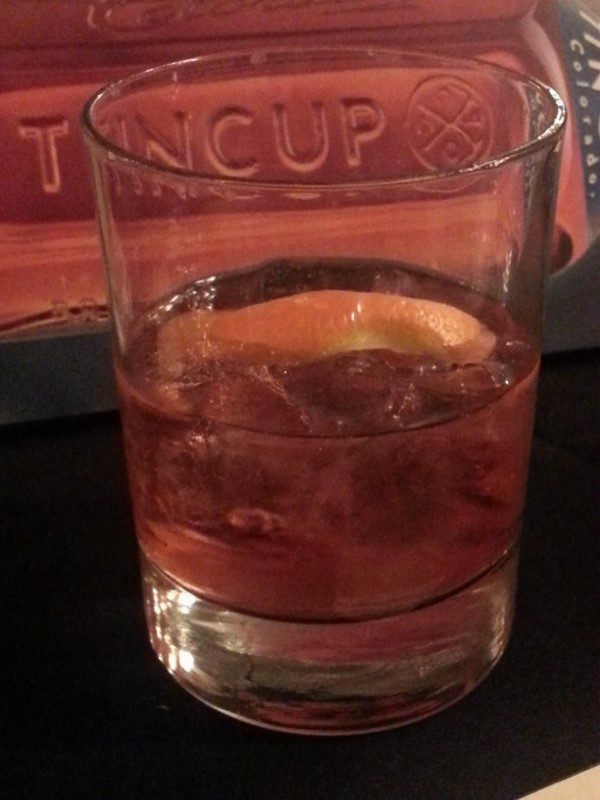 Named after an old mining town in western Colorado that sits at an altitude of 10,000 feet, Tin Cup itself was named after the cups that the miners used to drink out of. 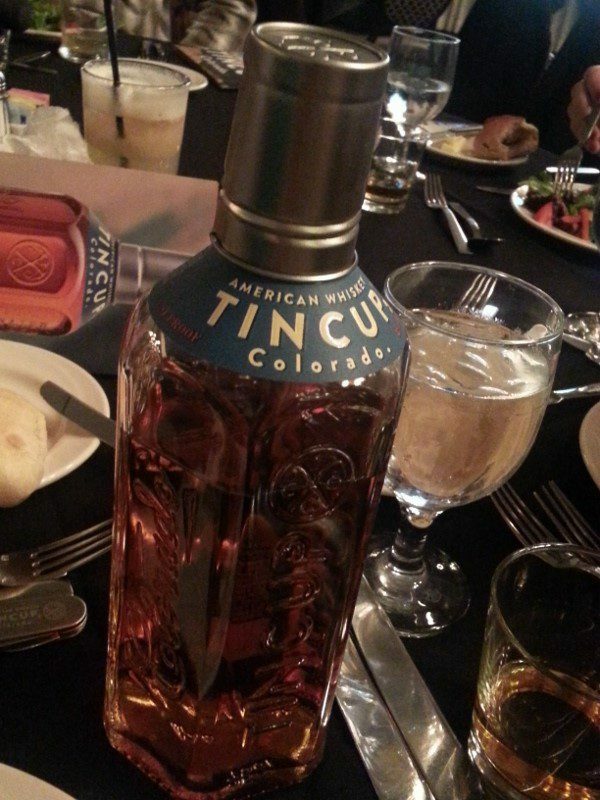 TINCUP is made from a blend of 64% corn, 4% malt barley and 32% rye. The bottle itself pays tribute to the town through its closure which is a functioning tin cup, and the flavor profile exudes its rustic heritage due to the high rye content that makes this bourbon bold and spicy. The flavor profile of this whiskey embodies citrus, black pepper and ginger snap on the nose, while leaving rye spice, cinnamon and caramel notes on the palate and a smooth finish. 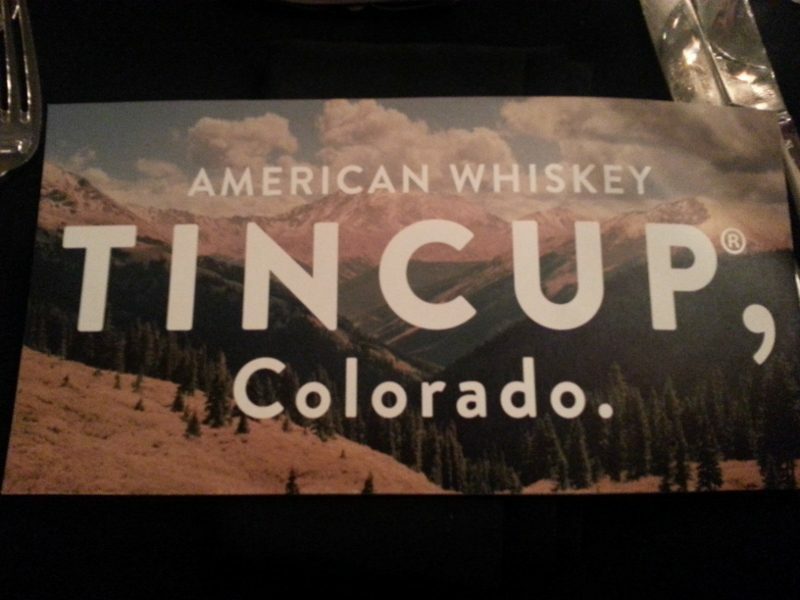 TINCUP is aged in new charred American white oak barrels and then is cut with rocky mountain water before bottling. At the distillery, they played with TINCUP at different proofs before finding that 84 proof tasted best. Since 42% is alcohol, Graber wanted to make sure the remaining 58% was the freshest water they could find, Colorado’s of course. Due to the high altitude and snow in Colorado, the brisk mountain water is what makes TINCUP unique. Currently, this bold bourbon can be found in Texas, Colorado, California, Arizona, Washington, Oregon, Montana, Illinois and New York. This entry was posted in Cocktails, Lifestyle and tagged Colorado Whiskey, DrinkWire, Jess Graber, Liquor.com, TINCUP, TINCUP American Whiskey by Please The Palate.